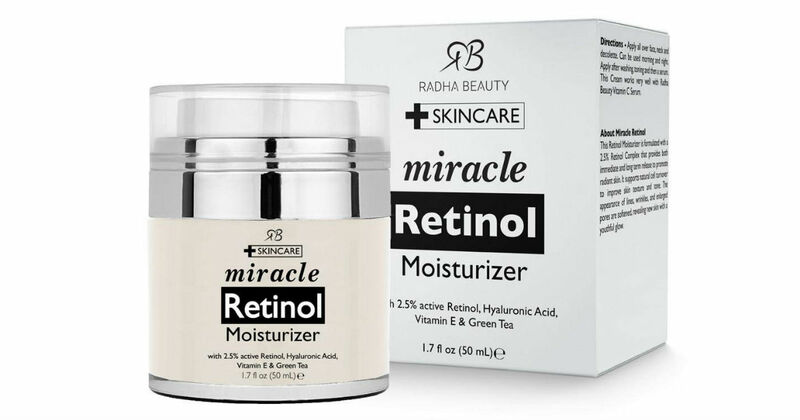 Hurry over to Amazon to get this highly-rated Retinol Moisturizer Cream for only $12.19, regularly $28.99. Reduce the appearance of wrinkles, acne, and brightens skin tone. Contains 2.5% active Retinol, Hyaluronic Acid, Vitamin E, and Green Tea.